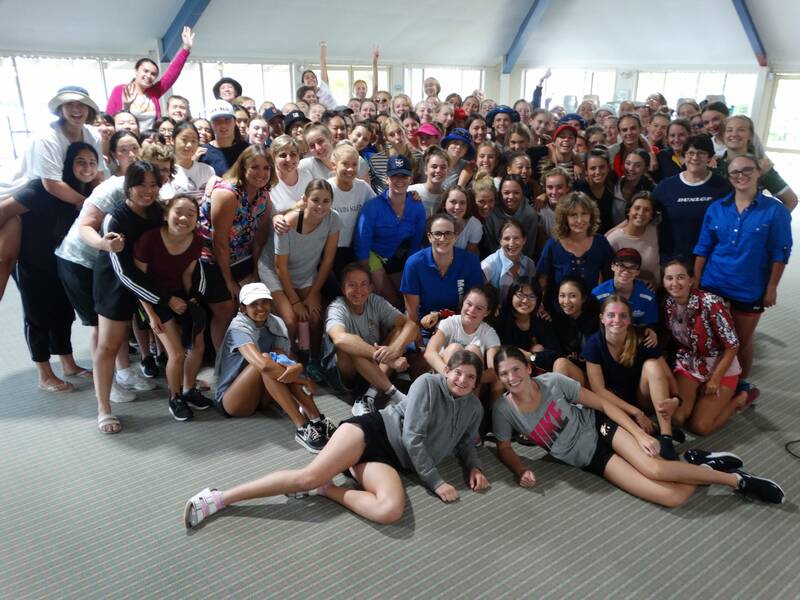 This week the girls returned to classes after a successful Challenge Week. Be it in the exam room or at the Retreat, the girls have all achieved well. I had the pleasure of attending the Retreat and it was so good to see girls come together as a cohort, have fun and show positivity in all activities despite the inclement weather. The staff must also be thanked for their efforts and the support they showed the girls. 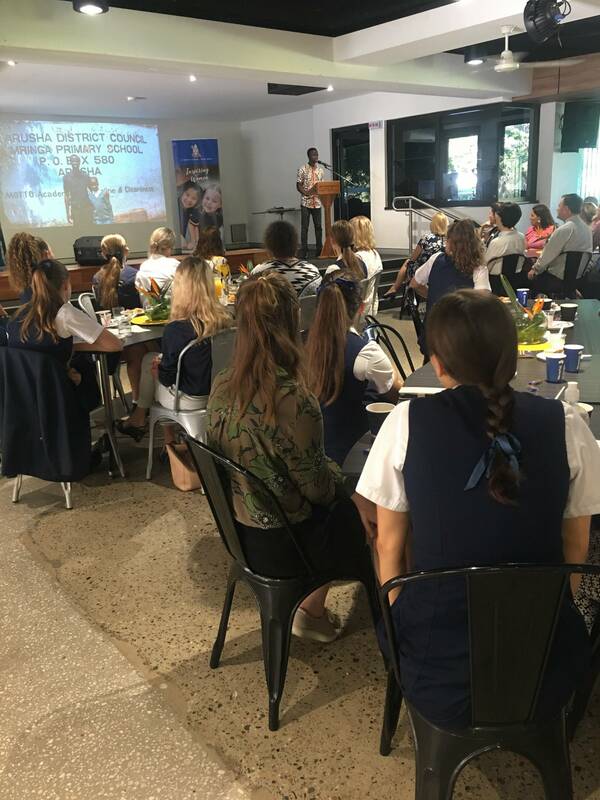 A big thank you to all and particularly to Head of Year 10, Ms Alexa Wood, for all her efforts in organising the Retreat. 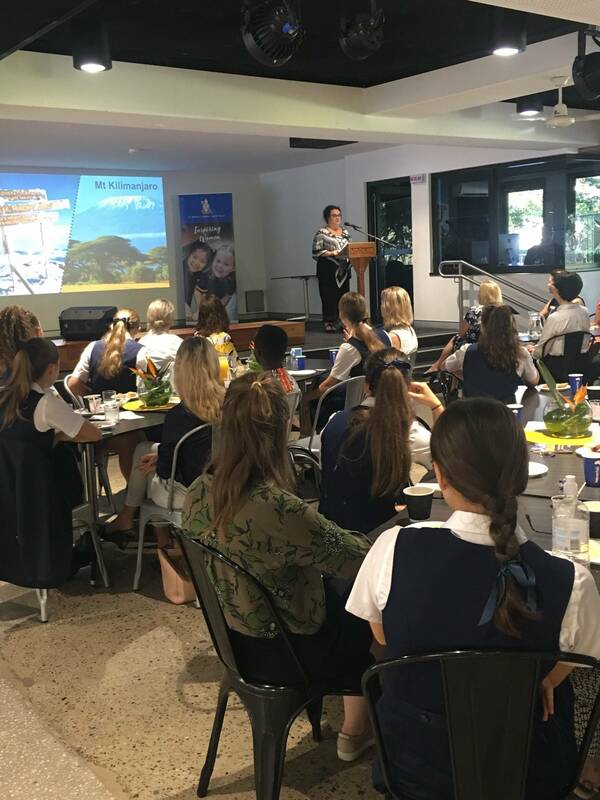 It was good to see so many Senior girls attend the Gemma Sisia Breakfast on Monday, 18 March. Gemma has a powerful story and really embodies our school motto, Non Nobis Solum. 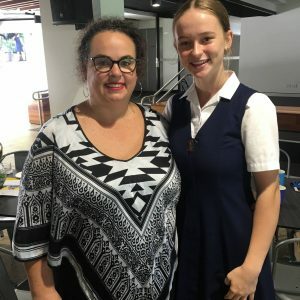 As a result of the breakfast, $3,600 was raised for the School of St Jude. 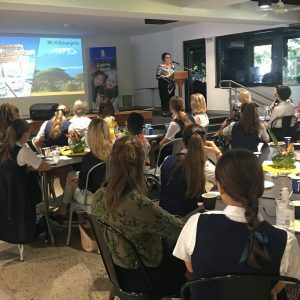 The holidays may be a useful time for girls to reflect and spend some time reviewing the term just gone – what went well and what they might do differently to better achieve their goals. They may also want to reflect and review their digital reputation. Holidays are perfect opportunities to spend time tidying up social networking pages. What students may not comprehend is the very public nature of much of the material on social media. While there are privacy settings that can be used, these may not be sufficient to limit the access of experts who know how to skirt around these barriers. Today, it is very common for potential employers, amongst others, to spend time finding information about applicants online. 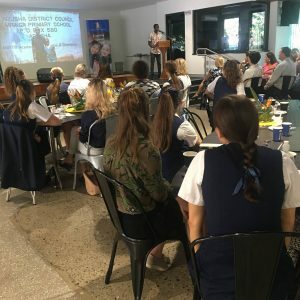 Girls should consider very carefully what material they place on websites, the language they use in conversing online and the photographs that are placed on the sites of their friends. In doing so, they are managing the messages being sent out to the world about themselves and their values. Handy questions for the students to ask themselves are: How would I feel about mum reading this? Would I add this to my resume? Could information on this page impact on my future relationships? Holidays are also a useful time for girls to spend preparing uniforms, in particular lowering hems to mid-knee as required, and replacing any missing buttons on the belts of their dresses and white shirts. Winter felt hats will need to be dusted off, while panamas should be cleaned and stored in a way that will maintain their shape. Temperatures are still warm, but the cooler weather will be with us soon enough. Blazers and jumpers should be checked to ensure they are still in good condition. Hats should be worn to and from school as well as during the day. As always, we appreciate your support in helping the girls to maintain uniform standards. 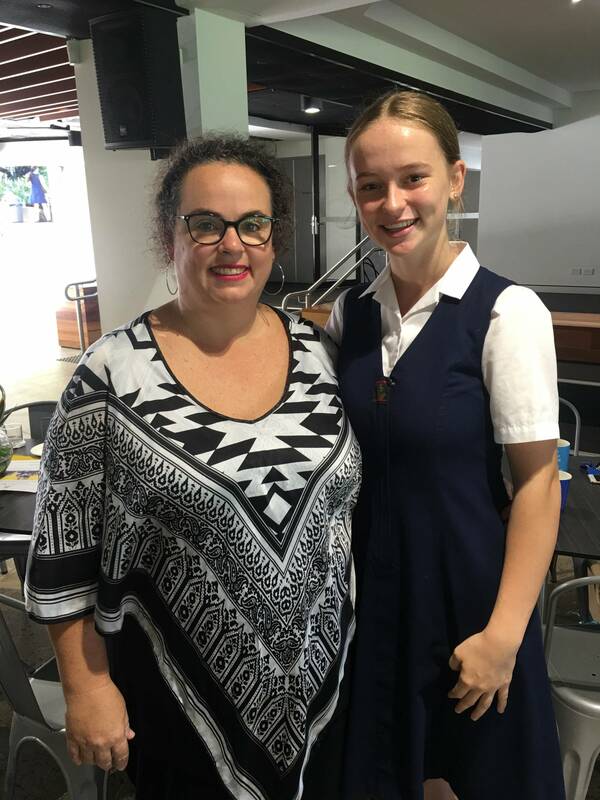 Next term I will be taking Long Service Leave and I am very pleased to announce that Ms Alexa Wood will be Acting Head of Senior School during this time. Alexa will also continue in her role as Head of Year 10. Alexa will be ably supported by our Senior School staff, Mrs Cathy Scruton, Mrs Emma Pinkerton and Miss Lauren Hall. 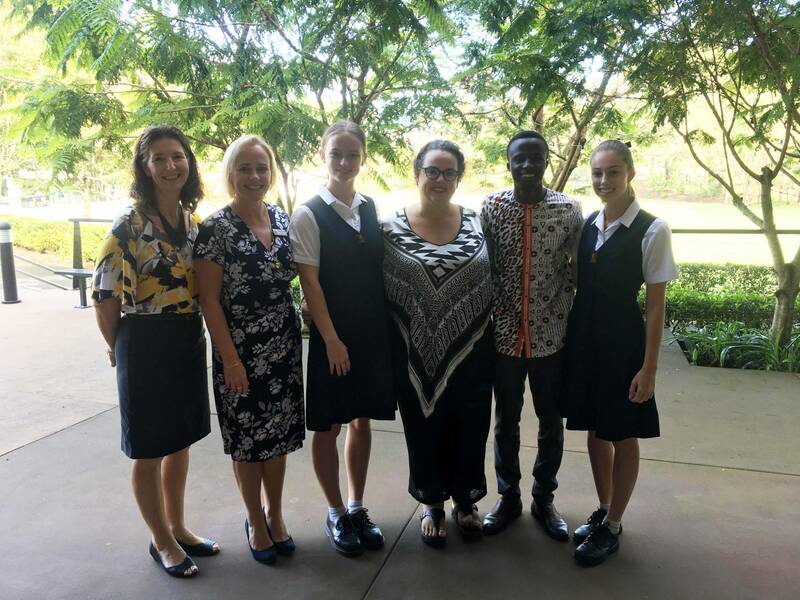 From all in the Senior School Centre, we wish our students a safe, happy holiday, and look forward to their safe return well rested for Term 2.